Editorial employees have voted to take industrial action in response to planned job cuts. Media giant Fairfax is facing a seven day strike in Australia after its editorial employees voted to take industrial action yesterday afternoon. 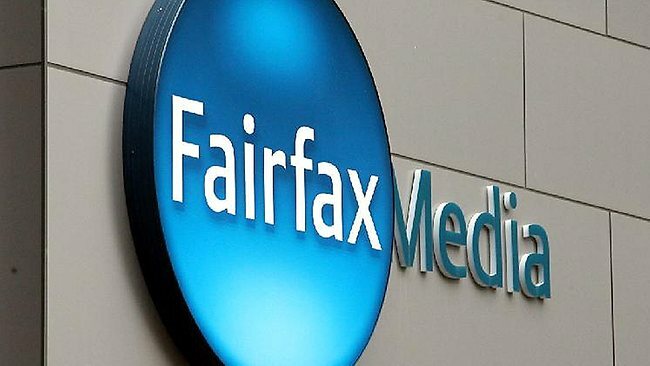 The vote comes after Fairfax announced it would be cutting 25 per cent of its journalists as part of its push to save $30 million. The decision means that 125 full-time equivalent positions will be lost. “None of the other parts of the Fairfax business are worth anything without the journalism and yet it is the journalism that Fairfax always cuts,” said Paul Murphy, CEO of the Media Entertainment and Arts Alliance – the union which represents the striking staff. Employees from the Sydney Morning Herald, The Age and The Australian Financial Review chose to walk out the week – a stoppage which will include the federal budget in Canberra on May 9. Staff from the Brisbane Times -- another Fairfax masthead – later confirmed they too would be joining the strike for a week while Newcastle Herald staff will strike until Thursday. “The editorial staff are really angry,” said Murphy. “They think the company has made a terrible decision that is not in the best interests of the company, its audience or its staff." However, a statement released by the publishing firm suggested staff and organisational head had been in consultation for some time. "We are disappointed in the decision by some of our masthead journalists to take unprotected industrial action for seven days after a month-long consultation period about necessary changes in our Metro Media business," the statement read. "But it is not the first time we have had industrial action. As in the previous episodes, we will continue to publish across print and digital as usual."